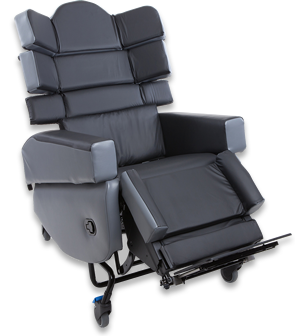 All you need to know about maintaining your CareFlex chair. 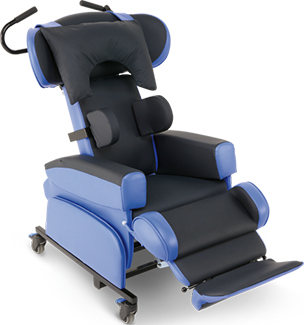 CareFlex chairs are Class 1 Medical Devices. This means that their design, manufacture and use are closely monitored to ensure they meet industry standards for durability and safety. CareFlex chairs are built by a team that has a strong sense of responsibility to provide well-made chairs that will stand the test of time. They are engineered and manufactured to exacting standards which is why we are proud to offer a market leading Lifetime Warranty on the frames of all our specialist chairs. 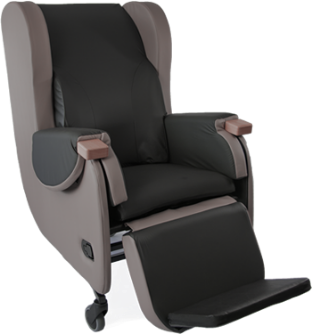 From the 1st October 2017, all CareFlex chairs are supplied with a Lifetime Warranty* on the steel frame and a 1 year warranty on the upholstery and all other parts. All parts and/or functions which are proven to be faulty as a result of manufacture or materials failure, which have occurred despite the chair being used as intended, will be repaired and/or replaced at no charge during the warranty period. Products covered by this warranty are limited to those that are manufactured or supplied by CareFlex, and the choice of repair, replacement, or refund will be at our discretion. Any attempt by the customer to repair or dismantle the chair will invalidate the warranty. The chair serial number which can be found on the frame must be provided for all warranty claims. When returning goods for repair/replacement under warranty, the purchaser will be responsible for packaging, postage, and any postal insurance. Once repair services are completed, CareFlex will return the product to the purchaser. Return postage will be paid by CareFlex. What is covered under the CareFlex Lifetime warranty? What is covered under the CareFlex 1-year warranty? * Warranties on control boxes are void if the bottom compartment of the box is opened and the circuitry accessed. Damage to the identification label on the control box is evidence of the bottom compartment being opened. Any products returned to CareFlex must be disinfected and pose no hazard to health. It is a criminal offence to send contaminated items via the postal system or other delivery agents. Please refer to the Microbiology Advisory Committee document ‘Sterilization, Disinfection and Cleaning of Medical Devices and Equipment’, available from the Department of Health and MRHA Device Bulletin April 2015 ‘Managing Medical Devices’. 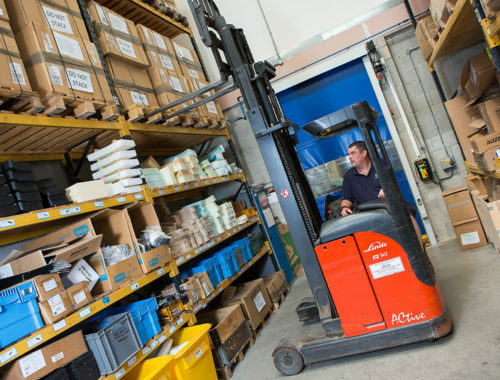 If it is determined that required repairs or replacement parts are outside the warranty, CareFlex will first contact the purchaser and provide an estimate of repair costs and obtain authorisation to proceed before any remedial work is undertaken. In such cases, return postage along with the repair costs will be billed to the purchaser when the repaired product is returned. These warranties do not affect your statutory rights. 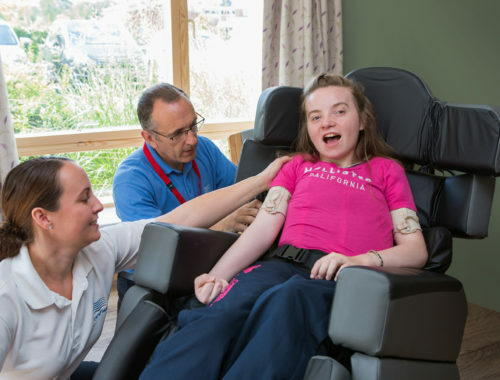 All CareFlex chairs have been designed to be simple to use and to provide years of trouble-free operation. However, even the most durable parts need to be maintained. 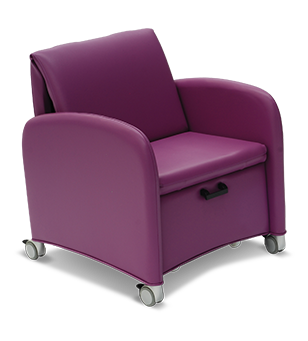 Please read the User Instructions supplied with each of our chairs for comprehensive information on Care and Maintenance. You are always welcome to give us a call if you have a specific query or email support@careflex.co.uk. We’ll get straight back to you with a solution or arrange for a visit to ensure all is well. If you have lost your User Instruction Guide, you can download a new one here. 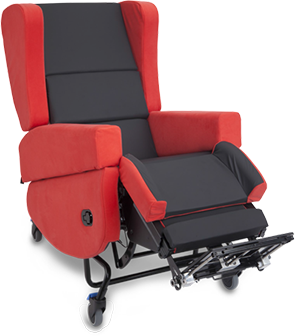 Our chairs have been assembled using individual components which can be serviced or replaced separately, if necessary. If a component gets damaged or wears out, it can be replaced by trained technicians without the need to return the chair to our factory. In multi-user environments, this also means a chair can be thoroughly decontaminated and re-configured to suit varied seating needs. 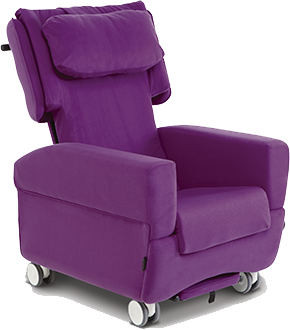 The majority of our accessories can be retro-fitted to older chairs, and parts such as cushions and covers can be swapped to suit different user shapes or provide support as required. 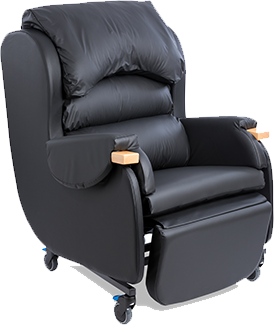 If you are a Stores Manager, please contact us to discuss how you can keep your CareFlex chairs in service, easily and efficiently.